A global, open participation consensus mechanism has the most participating nodes. However, such system is also slow, expensive and difficult to scale. Nervos Network tackles the scalability trilemma by separating state generation and state verification/storage in a layered architecture. 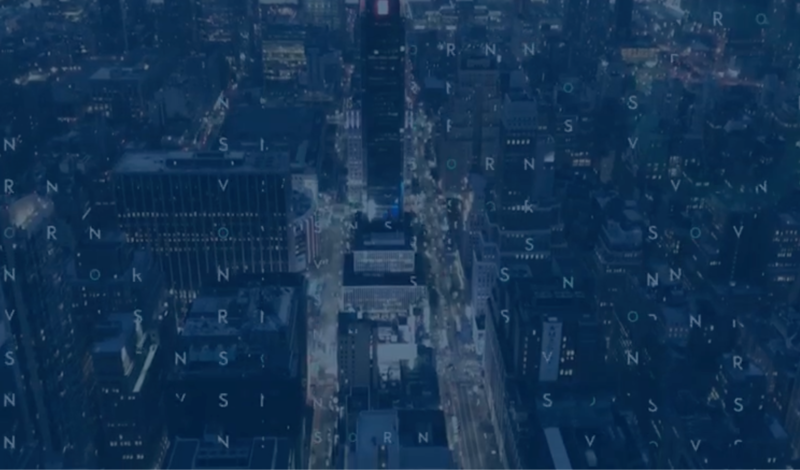 As a public permissionless blockchain system, Nervos CKB provides powerful data abstraction, broad consensus, and strong security — all without sacrificing decentralization. CKB-VM is a new blockchain VM that adopts RISC-V instruction sets, written in Rust. Find more details in CKB-VM Paper. Nervos CKB uses a simple state model called Cell Model.